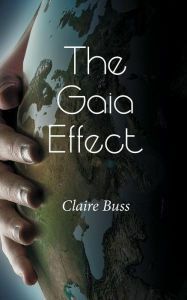 Claire Buss is a science fiction/fantasy writer currently based in Barking, Essex. She wanted to be Lois Lane when she grew up but work experience at her local paper was eye-opening. Instead, Claire went on to work in a variety of admin roles for over a decade but never felt quite at home. An avid reader, baker and Pinterest addict Claire won second place in the Barking and Dagenham Pen to Print writing competition in 2015 with The Gaia Effect and set her writing career in motion.